Amazing New Year songs and lyrics that you are share with us..The new year is the prestigious day and everybody want to make this special day more memorable and Happy New year Songs help to wish each other in an unique way.. This song is so mind-blowing. Thanks for sharing such a great New Year Wishes song with us. 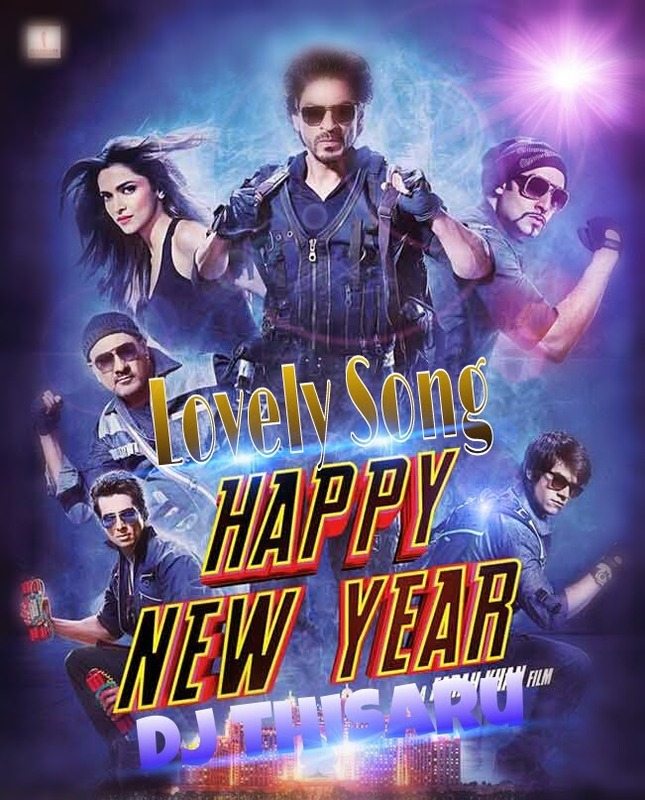 Thanks for sharing this amazing New Year Wishes songs.